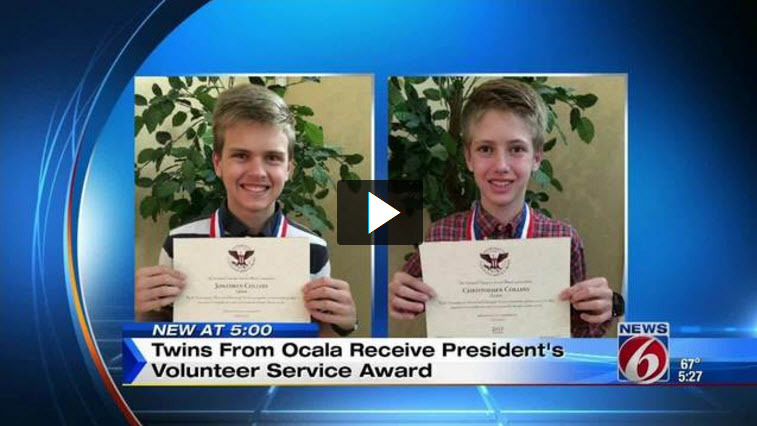 Jonathan and Christopher Collins, FLVS Full Time students in Ocala, were recently honored for their exemplary volunteer service with the President’s Volunteer Service Award. The twins, currently in 10th grade, have participated in more than 100 hours of service during the past 12 months. 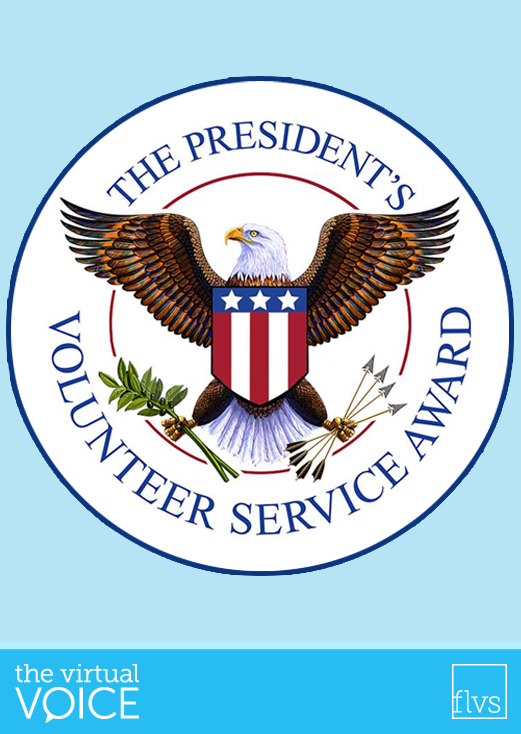 The President’s Volunteer Service Award is bestowed upon Americans of all ages who have volunteered significant amounts of their time in service to their community and their country. The Collins twins were presented with the award by Center Point Community Church in Naples. Way to go, Jonathan and Christopher! This entry was posted in Full Time Edition, Student Edition and tagged #flvsgiving, Awards, Community Involvement, FLVS Full Time, Giving Back, Involv, President's Volunteer Service Award, Student Accomplishments, Student Life, Volunteer Service, Volunteering on November 17, 2016 by Guest Blogger.